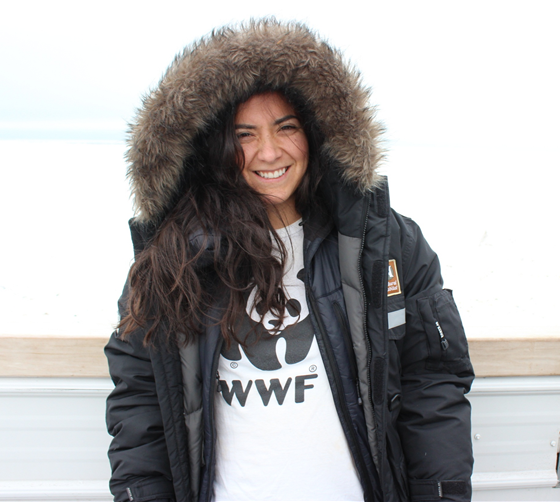 Tania Curry is a Manager within WWF’s Travel, Tourism & Conservation Program. She manages travel communications, looks for creative ways to expand engagement online and supports WWF’s membership and VIP travel programs. She has a master’s degree in tourism from The George Washington University, where she also worked as a research assistant helping to develop a strategic tourism plan for the Crow Nation in Montana and helped organize the United Nations World Tourism Organization’s annual symposium. She also spent three months serving as a tourism consultant in Cusco, Peru, and has worked as a communications coordinator and intern for several tourism and marketing firms. She earned her bachelor’s degree in marketing from the University of Texas at Austin. Tania is originally from Texas, loves her dad’s fajitas and enjoys a good mountain to climb.